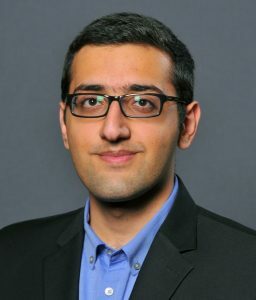 Alireza Karimi Bidhendi received his B. Sc in electrical engineering alongside a minor degree in computer engineering from Sharif University of Technology, Tehran, Iran in 2013. He is working toward his PhD at department of Electrical Engineering and Computer Science of UC Irvine. His research interest is analog/mixed-signal circuit design for Brain Computer Interface. 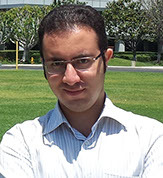 Alireza is the recipient of departmental fellowship for 2013-2014 academic year and Henry Samueli fellowship. Seyed Mohammad Hossein Mohammadnezhad received the B.S. degree in electrical engineering from Sharif University of Technology, Tehran, Iran, in 2013. He is currently pursuing the Ph.D. degree from University of California at Irvine, Irvine, CA, USA. He was with Qualcomm as an Engineering Intern in 2015 and 2016, where he was involved in RF circuit design in advanced CMOS technology for LTE applications. His research interests include analog/RF circuit design and mm-wave transceiver design for high data rate applications in silicon technology. He was a recipient of the 2014 Henry Samueli Fellowship and the 2016–2017 Broadcom Foundation Fellowship. Huan Wang received the B.S. degree from Zhejiang University, Hangzhou, China, in 2011 and the M.S. degree from University of Texas at Austin, Austin, TX, USA, in 2013. From 2013 to 2015, he worked as a analog circuit design engineer at Cirrus Logic, Austin, TX, working on high-performance mobile class-D audio power amplifiers and other analog/mixed-signal circuits. He is currently pursing his Ph.D degree in University of California, Irvine, Irvine, CA. His current research interest is in RF/mm-wave circuits and systems for high-speed wireless communication. 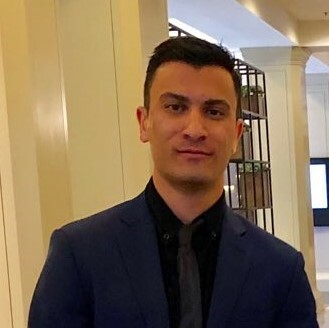 Omid Malekzadeh Arasteh received his BSEE with a minor in Economics from Northwestern University, Evanston, IL in 2015. 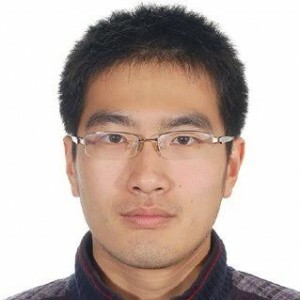 He has been a member of IEEE-HKN and Amateur Radio Society, W9BGX at Northwestern University. Since September 2015, he's been working on his MS/PhD studies at UC Irvine. 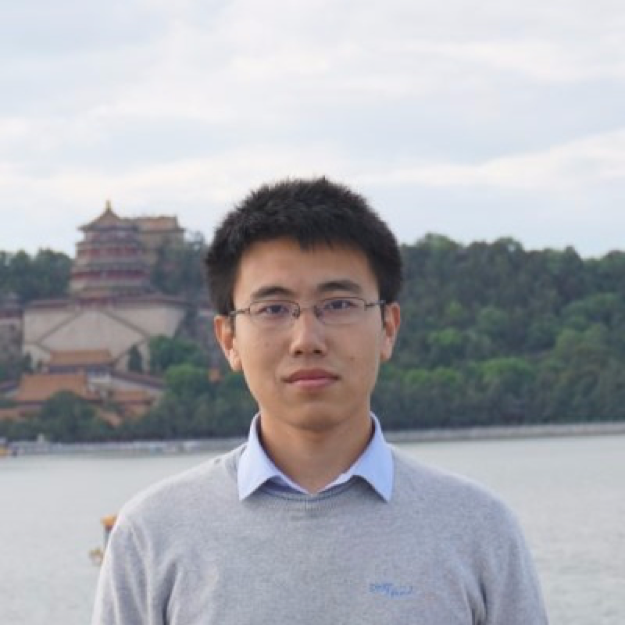 He is a recipient of 2017 IEEE-MTT Graduate Student Challenge Award and IMS PhD Student Sponsorship Initiative. His research is focused on design of biomedical circuits for brain-computer interface. Zisong Wang received the B.S. and M.S. degrees in Electronic Science and Technology from University of Science and Technology of China (USTC), Hefei, China in 2012 and 2015, respectively, and the M.S. degree in Electrical Engineering from University of Southern California (USC), Los Angeles, CA in 2017. He is currently working toward the Ph.D. degree in Electrical Engineering at University of California, Irvine (UCI). 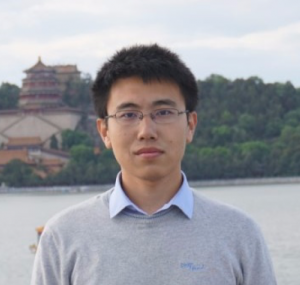 From 2012 to 2015, Mr. Wang was a research assistant at USTC, where he focused on the high-purity, high-efficiency oscillator design. From 2015 to 2017, he was a research assistant at USC, working on mixed-signal integrated circuits. His current research interests include analysis and design of RF/mm-wave IC and wireline transceivers. Mr. Wang was the recipient of UCI EECS departmental fellowship in 2017. He has served as a reviewer for IEEE Transactions on Circuits and Systems I: Regular Papers (TCAS-I), IEEE Solid-State Circuits Letters (SSC-L), and IEEE International Symposium on Circuits and Systems (ISCAS). Haoran Pu received his B.S. degree with honor in Electrical and Computer engineering from the Ohio State University, Columbus, in 2015 and his M.S. degree in Electronic Circuits and Systems from University of California, San Diego, in 2017. 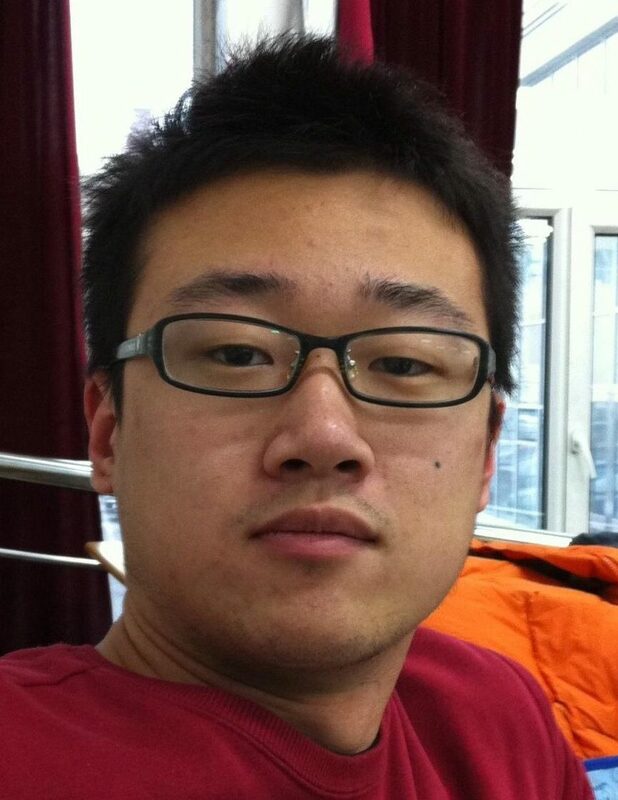 During summer 2016, he worked as an analog IC design intern in NXP Semiconductor, Suzhou, China. 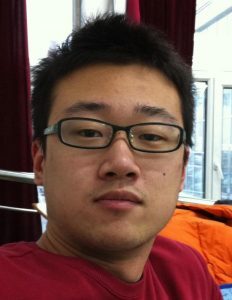 He is currently pursuing his Ph.D. degree at University of California, Irvine, with research interest on biomedical circuit design for brain-computer interface.